Happy Memorial Day! If you or one of your family members are in the military, I thank you for your service to our country and for the sacrifices you make to defend our freedom. 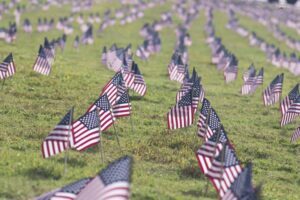 Here are freebies and discounts for the military for Memorial Day. A big thank you to My Savings.com for putting this list together for us! If you know of any others, please let us know in the comments.